Outreach Detention is in-home monitoring via a daily visit from an outreach worker. 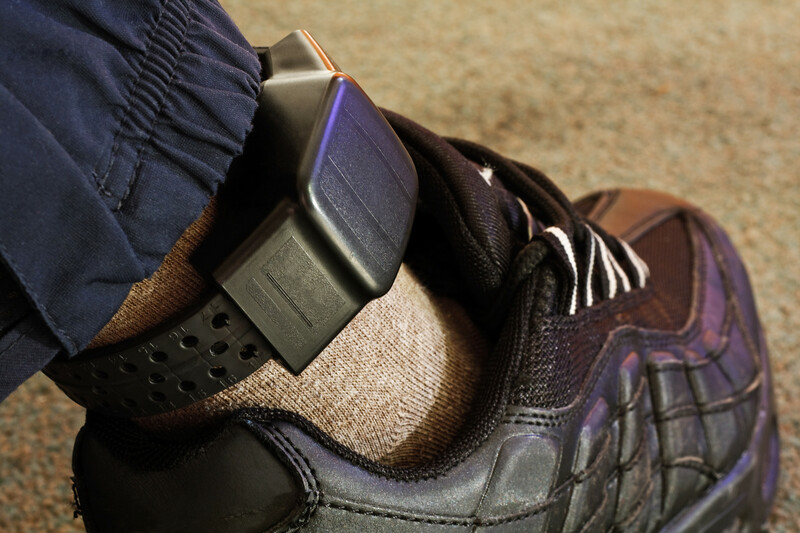 Electronic Monitoring is in-home monitoring via an electronic monitoring ankle bracelet. Curfew Checks are random visits and contacts conducted after the defined hours of the curfew by an outreach worker to ensure compliance. Surveillance Checks are random contacts from an outreach worker to juveniles on probation or parole.